Day 11 - Had a long chat with someone very close to me and is waiting for results from hospital tests, so thought what could I do? 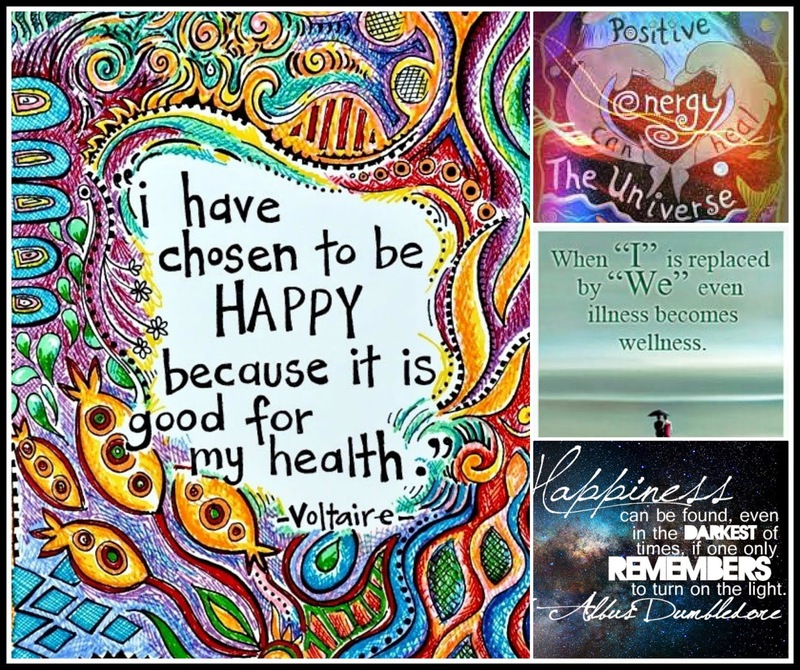 I have sorted out a positive quote and so every morning when she opens her email there's a positive affirmation waiting for her to read :) These are just a sample. 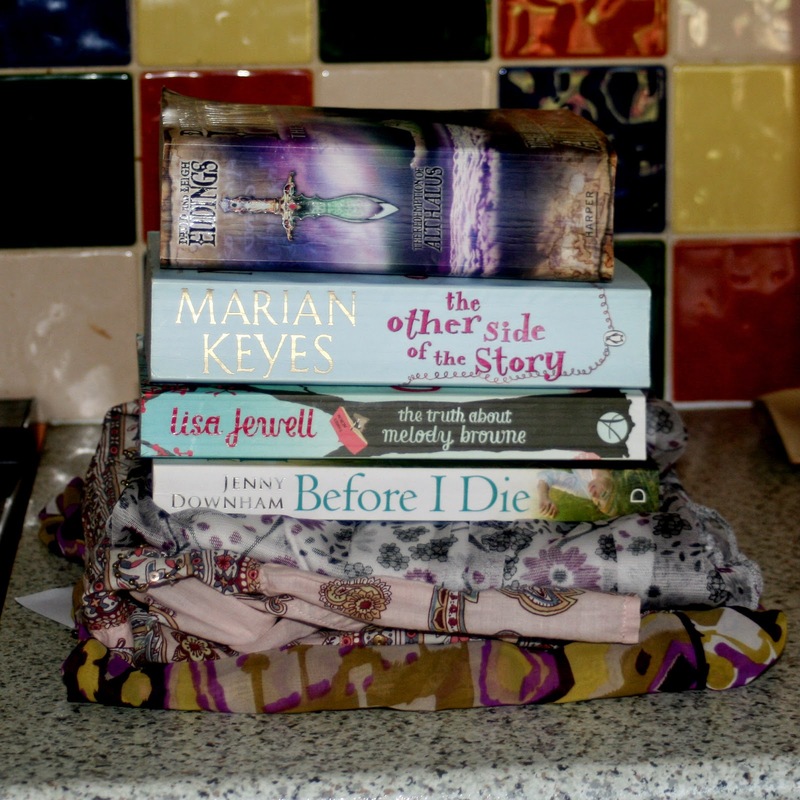 Day 12 - Cleared out some books for the charity shop. 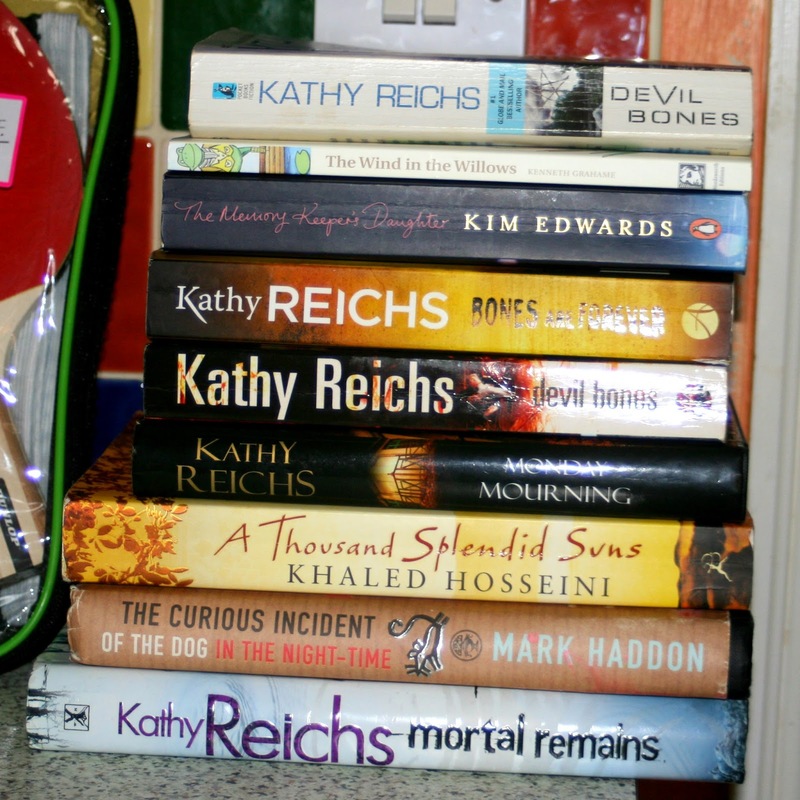 Jeff is the Kathy Reichs fan! 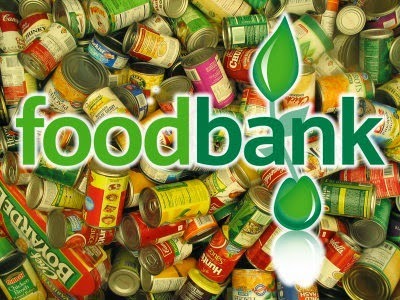 Day 13 - Tin in the food bank at the college. Day 14 - Gave away 8 tickets to a bridal wedding show. Day 15 - Went to an age concern shop and, instead of donating 'stuff' to the charity, I bought a couple of bits from them so money straight in the bank. Great acts of kindness!! Right now I am desperately hoping to win a raffle I entered yesterday, for Red Sox baseball tickets. The odds aren't good...lots of people have entered, but I have a friend who is a HUGE fan of theirs. So is her brother. She has been taking care of her disabled husband around the clock for about 10 years now, with only a few respite breaks. It's been very hard on her. But with enough notice, she could get someone to come in the night of the game. I so want to win and give her & Chip the tickets. The drawing is tomorrow. Also, the proceeds from the raffle go to the Pine Street Inn, a homeless shelter and soup kitchen in Boston that's been working nonstop all winter to ensure no one freezes to death in this awful cold and snow. Love the ideas you are coming up with. May it inspire us all.